With The Wonderful 101 accessible at San Diego Comic-Con, all attendees ranging from bystanders to gamers and journalists were able to get their hands on Hideki Kamiya and Platinum Games’ wacky Wii U outing. To some who got to try out the “mass-hero” action game, they described it as “pure chaos”, and in a good way. According to Polygon’s impressions for The Wonderful 101, the game draws heavy use on the Wii U GamePad, as players have to create shapes in order to use special abilities. If drawing brushstrokes from Okami to attack and solve puzzles is anything to go by, Wonderful 101 follows a similar concept. Making straight lines materializes units into swords, and drawing circles around citizens adds more heroes to your team. In addition, drawing S-curves can bring out a whip, and creating circles can bring out a fist. As for the aforementioned chaotic multiplayer, five players will cooperate and compete with one another at the same time to get the most points. Through a series of waves across Blossom City’s parks, towns and soccer stadiums, players will work together in fending off enemies that invade the screen, but then become opponents by trying to nab the most O-Parts (the game’s currency for upgrades) and each others’ recruits. So much is said to happen during play with so many units roaming about in the middle of constant pummeling and explosions, but the end result is the exhilaration of the fast-paced brawling. 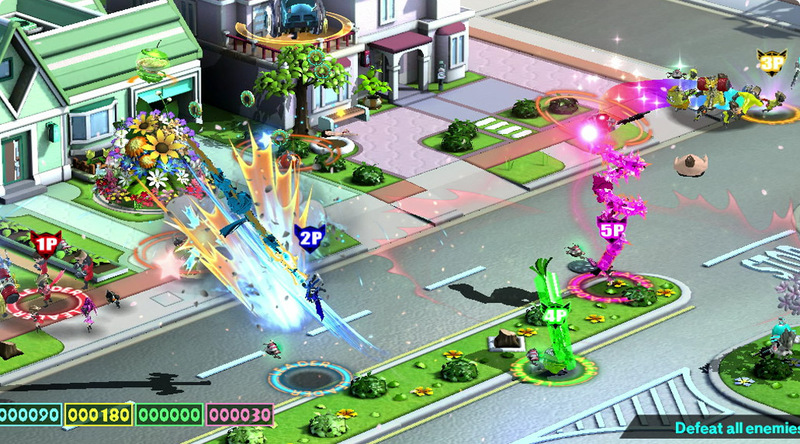 So does this impression get you excited for The Wonderful 101‘s multiplayer mode? Leave a comment and tell us what you think! 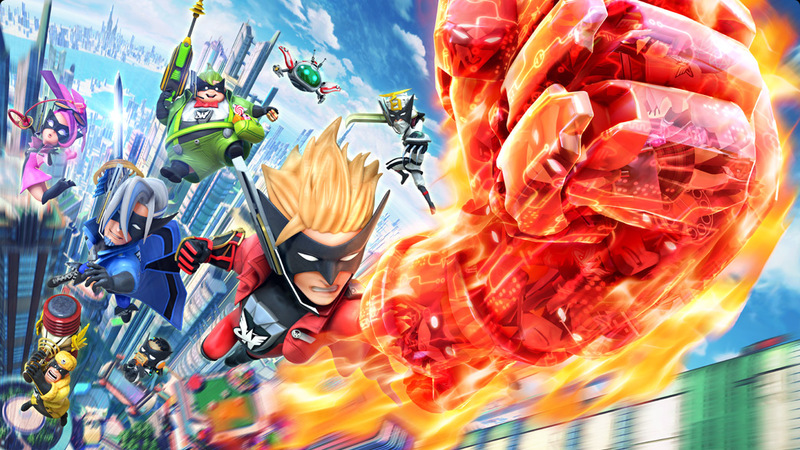 The Wonderful 101 is due in North America on September 15th this year. To learn more about the game, check out the official website by Nintendo. The full site is coming soon, but there are already some beautiful screenshots and descriptions about the gameplay.